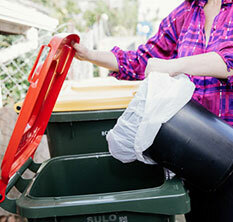 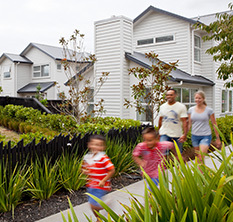 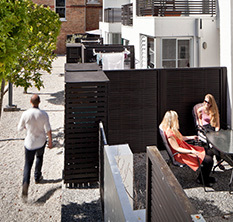 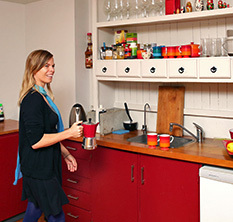 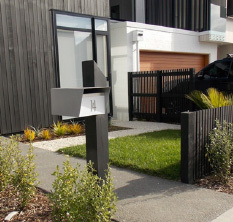 Free tips for designing housing under Auckland's planning rules. 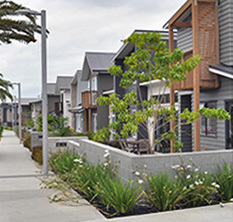 These guides have been created to help developers, architects and planners build under the Auckland Unitary Plan. 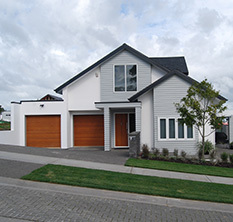 They'll help you avoid common resource consent design issues and deliver better quality housing developments.